Becoming a software developer can, at times, seem like an overwhelming and daunting task. 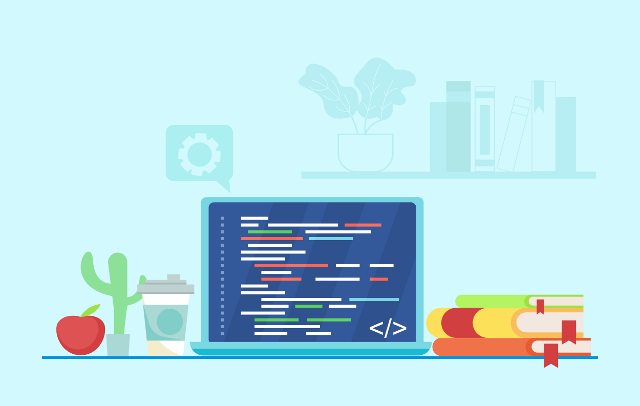 In a fast-growing forest of emerging technologies, it’s easy to lose sight of where to focus your efforts to become a better developer. In this article I’ll attempt to distil some of what I believe to be the most important skills and the steps you can take to make the journey easier. #1 Learn to focus It goes without saying that as a developer you will be spending long periods of time sitting behind a desk. In this article, we’ll explore the considerations needed when choosing between a static or dynamic website. For the purpose of this article I’ll define website as a small collection of informational web pages that are designed to be read, as opposed to a large business web application with complex rules and logic. 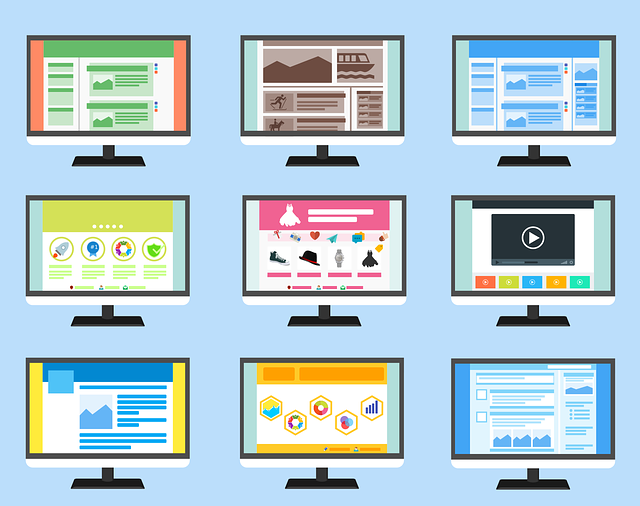 The difference between a static and dynamic website Many years ago, during the early era of the internet, most websites were static websites.